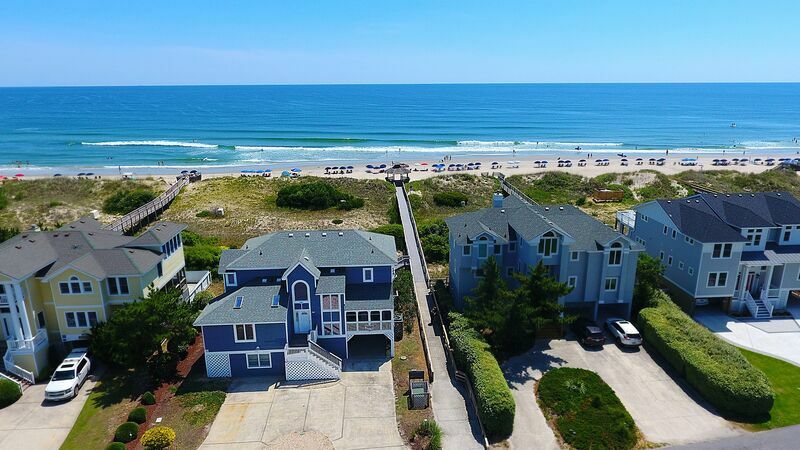 Welcome to Outer Banks vacation rentals in, North Carolina with Brindley Beach Vacations and Sales, your source for the best Outer Banks beach rentals! 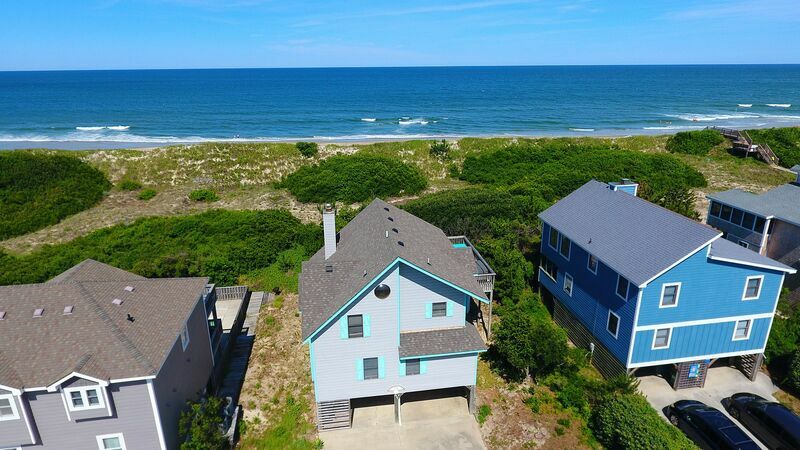 The North Carolina region offers great Outer Banks vacation rentals that offer something for everyone! 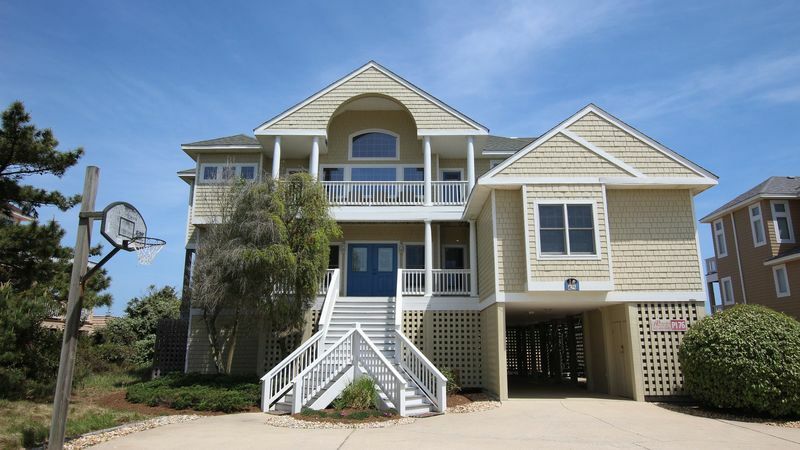 Corolla vacation rentals provide the perfect family vacation on the beautiful beaches for which the Outer Banks are known. 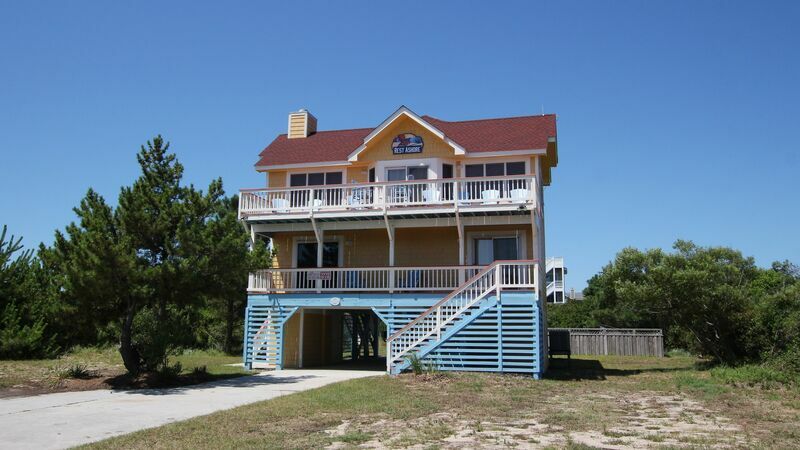 Abundant with nature, Duck and Corolla vacation rentals enable you to relax in the sun, work on your tan or embark on a deep sea fishing adventure. 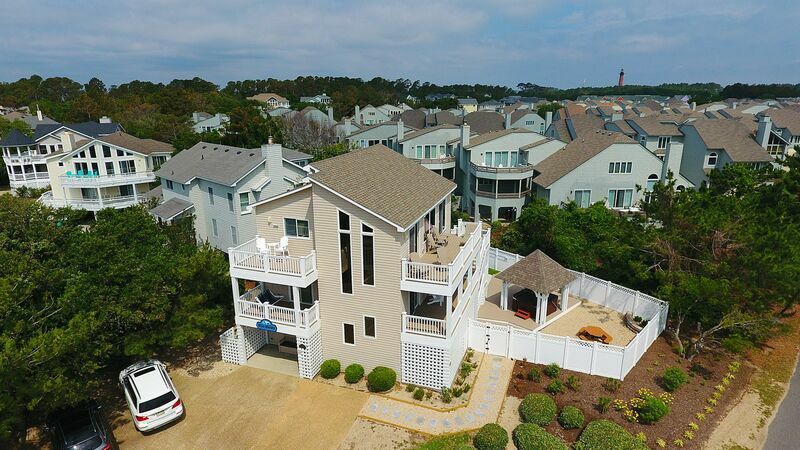 When you choose an Outer Banks rental, you open doors to such adventures as wild horse spotting tours, golf, tennis, crabbing, jet skiing, parasailing, windsurfing, fishing, kayaking and more! 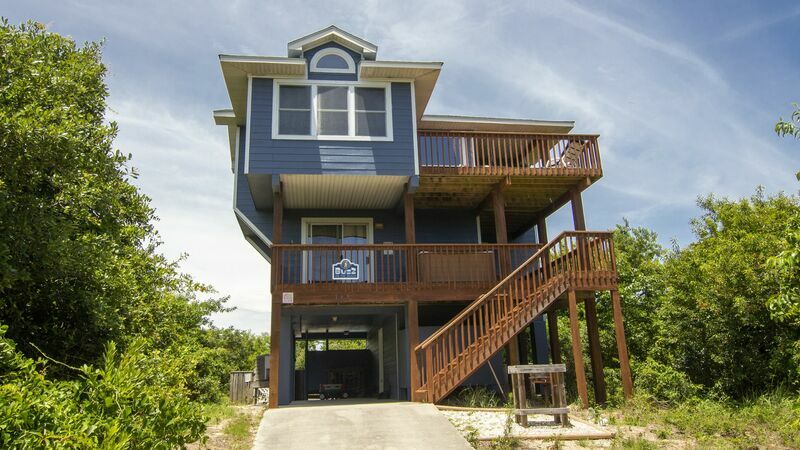 When it comes to selecting Outer Banks vacation rentals, we know that you want to depend on a company that is committed to excellence so you can concentrate on having fun. Our focus at Brindley Beach is on service and communication. You will never wait for service while in our care. 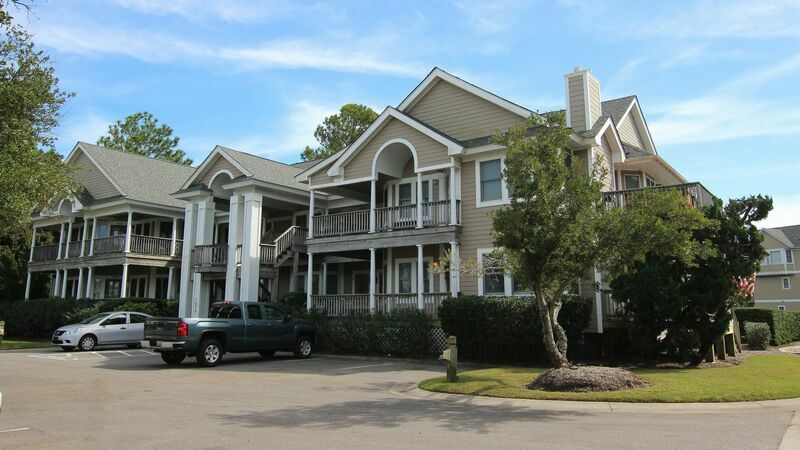 It's all about you at Brindley Beach Vacations! 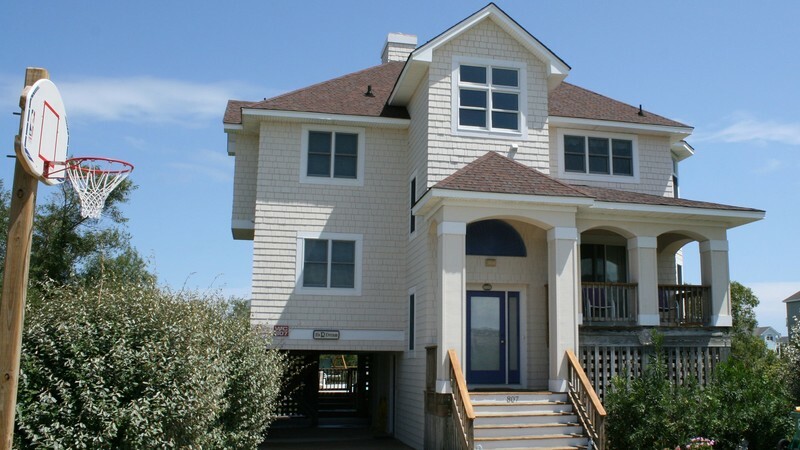 We will deliver all the service to keep you coming back to the Outer Banks. The Outer Banks best kept secret…FALL! With the hustle of the summer over and kids back in school come explore the Outer Banks at a time most dream about. Stroll along the quiet shoreline, see magnificent fall sunsets and experience the serenity this time of year offers, you’ll see why we keep it our little secret! Have you thought about your 2019 summer vacation or family reunion? 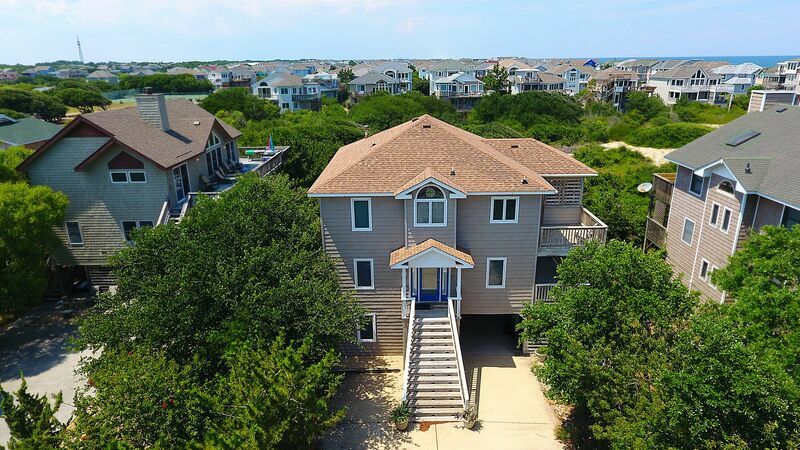 With over 600 Outer Banks vacation rentals to choose from, now is the time to gather your family and start making the Outer Banks your vacation tradition. 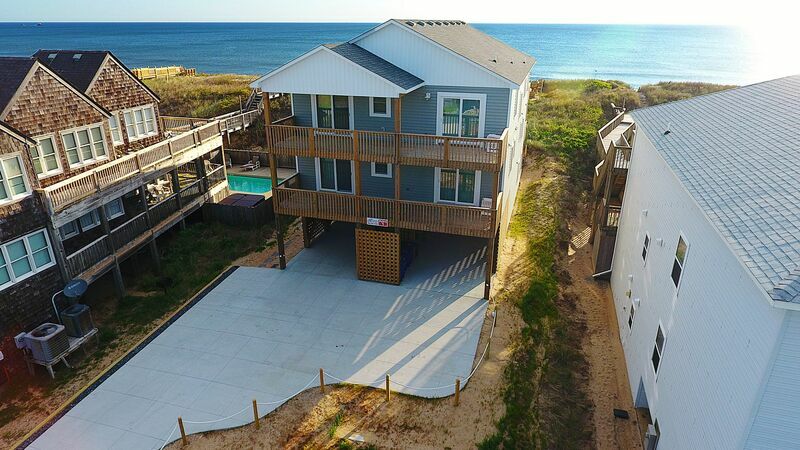 Our OBX rental homes offer amenities such as private pools, recreation rooms, theater rooms and access to some of the most beautiful beaches on the east coast. The Outer Banks is a destination known for making memories that you will cherish for a lifetime. Call one of our friendly Outer Banks Vacation Specialists to chat about all the possibilities for your entire extended family! 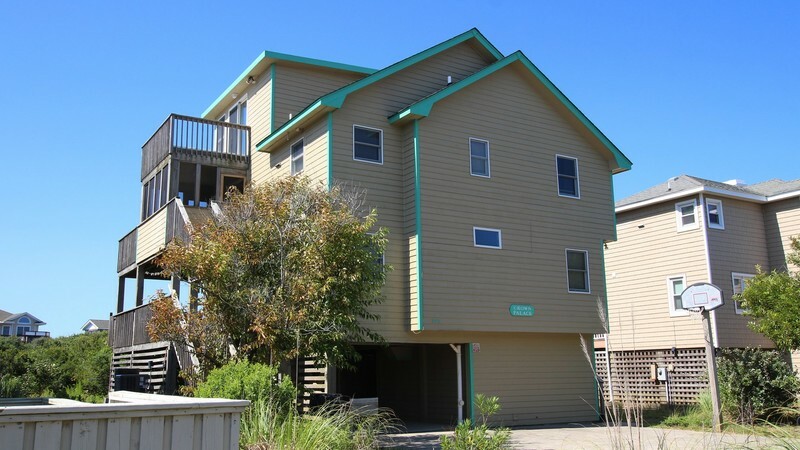 Book our Outer Banks Vacation Rentals Today!